PLAYM8 ® Foam Tiger Feet are made from moulded high density foam with a non-slip grip. 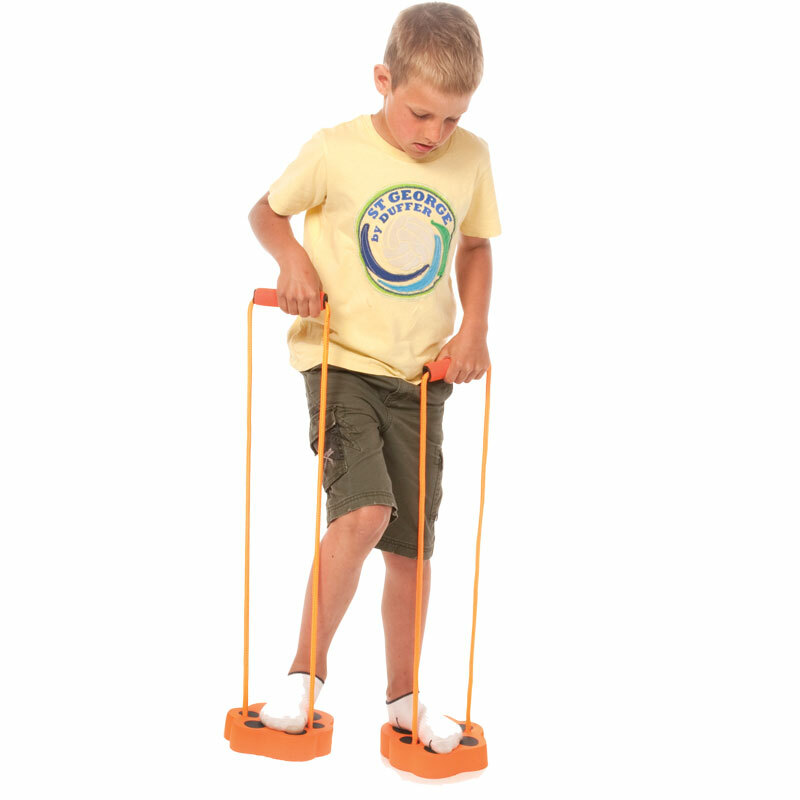 Fun animal paws are a great learning tool for movement, balance and co-ordination. Supplied with heavy duty cord with soft foam handles. Size 22 x 18 x 4cm.